When it comes to the casual coffee sipper, the first instinct is to focus on caffeine content, not necessarily the bean varietal. Why obsess over flavor nuance and origin at the expense of caffeination? An instant energy boost from a quick coffee is just what most of the market wants to see in their morning mug. However, for the more discerning coffee aficionado, the key to quality coffee is much deeper than Starbucks’ latest dessert creation and the punch it packs. It comes down to where the bean is from, the amount of caffeine AND the flavor profile. In short: Arabica vs. Robusta coffee beans and the differences between them. The two main types of coffee bean come from different plant varietals, and produce two distinct end-products. The amount of caffeine in each is a huge distinguishing factor, as is the smoothness and flavor of the drink. We will dive into and explore the differences between them and which variety is best suited for the type of coffee drink you want to enjoy. Arabica is generally known as the “high quality” bean for its smooth taste and lack of bitterness that can plague Robusta beans. Almost all of today’s high-end blends are 100% Arabica, with producers proudly highlighting this quality. 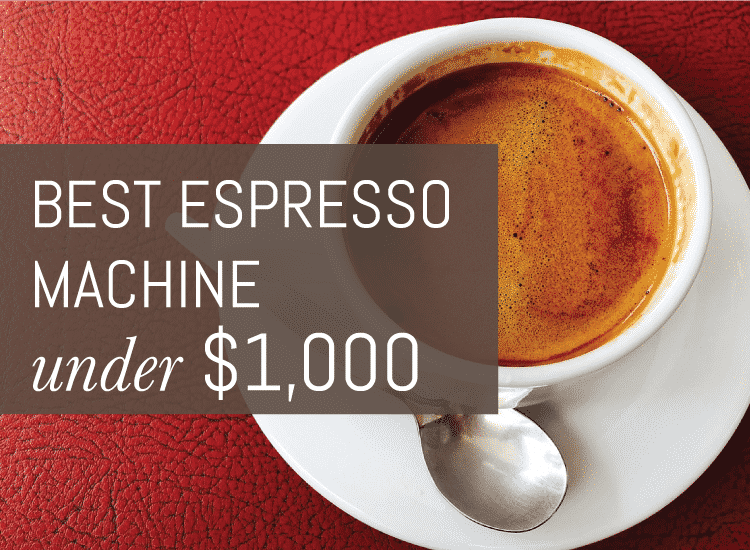 You may have noticed your fave craft coffee roaster does the same. Now, this is not to totally discount Robusta, as there is a reason that it accounts for 25% of global coffee production. However, critics far and wide prefer Arabica when given a choice for coffee brewing. Although it is massively popular, Arabica does fall short when compared with Robusta in one category: caffeine content. Arabica beans actually have a lower caffeine content than their less smooth counterpart. Surprising, right? The difference between Arabica and Robusta when it comes to caffeine is in the associated compounds that come with extraction. The Arabica plant is fine and subtle, meant for careful cultivation and roasting and doesn’t pack the same punch. Caffeine, while a huge bonus on sleepy mornings, definitely comes with a more bitter, burnt taste. From a historical perspective, Arabica is considered to be the origin of coffee as we know it, with records of it being grown as early as the 12th century in Ethiopia. Now, estimates of global sales range from 65-70% of the world’s entire coffee supply. While it was consumed in the region (and is rumored to have even directed the movements of the area’s inhabitants), large scale global production truly began in Indonesia in the 17th century. That isn’t so surprising. Even popular chain coffee shops have maps of different Indonesian islands on the walls showing where their beans may have come from. You’ve also likely heard people refer to coffee as “Java”. This actually stems from a variety attributed to the Indonesian island of Java. I visited there a few years ago and the coffee is exceptionally good. I even tried the infamous “cat poop coffee” that is processed in the intestinal tract of the Luwak cat before roasting! Now, Arabica is cultivated all over, including locations as far apart as Brazil and Hawaii. When it comes to horticultural perspective, Arabica is, well, not as robust. The plant grows between 2.5-4.5 meters high (8.2-14.7 ft), making it somewhat smaller than its competitor. Partially due to this nuance, Arabica produces less of a yield. However, the Arabica plant requires 1200-2200 mm, of rainfall a year, which is easier to accommodate in more regions of the world than Robusta’s need for 2200-3000 mm/yr. Growers need to consistently trim the plant, and make sure to limit berries, as they take away from the energy it takes to cultivate quality beans. Due to the need for close attention and low yield, Arabica coffee carries a much higher production and consumer-end cost. For pure drip coffee you’ll seek out single origin blends that are all Arabica. For espresso, you’ll often enjoy a blend that includes some Robusta beans for an extra caffeine boost and better extraction. My favorite espresso blends that are widely available are Koffee Kult Dark Roast and Lavazza SuperCrema. You can read more about my thoughts on those in my bean article. Locally, I’m a big fan of Temple Coffee Roasters and just about anything from Equator. While you may not be feeling all warm and fuzzy toward Robusta beans after reading about how great Arabica is, it does have an important place in the coffee world. First, keep in mind that not all robusta beans are inferior. A higher quality Robusta bean will almost always taste better than a low-end Arabica. The care taken in cultivation and roasting really plays a role. So what do we love about Robusta? Robusta is especially high in antioxidants, which are known to help relieve oxidative stress. Oxidative stress is caused by free-radicals, and can undermine the body’s immune system. This is great for your health overall, but because Robusta beans can mitigate the damage of this stress, it is also believed to potentially combat cancer. Keep in mind, these claims are not supported by a direct study, however, it is widely known that oxidative stress is a cause of cancer and researches have found some loose correlations. The majority of Robusta grows entirely in the Eastern hemisphere, primarily in Indonesia, Vietnam and Africa, where it is well suited to the climate. The tropical jungles of these regions are perfect for the high-growing plants, which require a higher temperature to produce their yield. Robusta is easier to cultivate and grow and so it generally produces a higher yield than Arabica beans and is less costly as a result. Robusta also offers about double the caffeine of its Arabica competitor. This is pretty important, especially for coffee drinkers who want maximum caffeine count, as well as espresso sippers. Robusta plays an important role when it comes to espresso. Most bags of espresso beans are actually a careful blend of 85-90% Arabica and about 10-15% Robusta beans. The first is the intense flavor. Robusta is especially bitter and caffeine heavy, inspiring an interesting flavor profile when combined with the smoother, slightly more sugared Arabica beans. Second, espresso is also known for the crema, the slight layer of honey colored cream on the top of the shot. Robusta is known to enhance the crema and create a thicker layer. 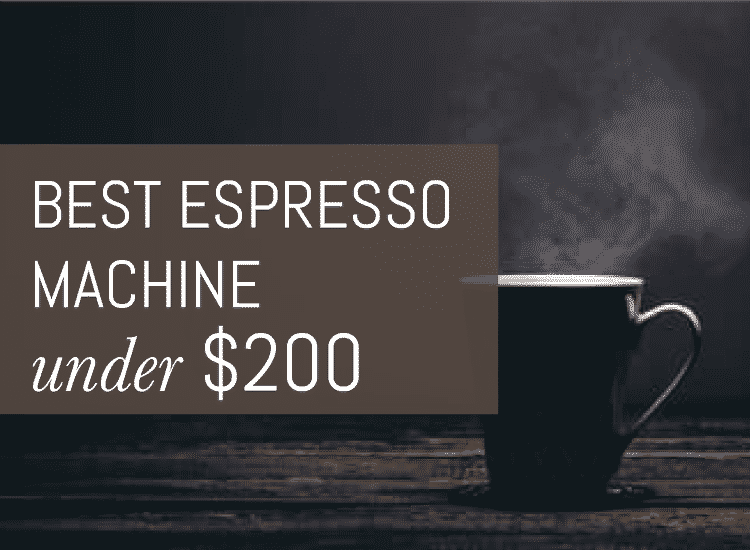 I’m not a frequent Robusta drinker, but I do have a couple that I think are worthy of your home espresso or coffee machine. For a serious kick of caffeination, have you heard of Death Wish Coffee? They claim their dark roast is the strongest coffee in the world and even have a fun skull and crossbones warning label on their bags. I don’t drink it regularly, but when I had a bag at home, I thought it was fairly smooth and produced a decent cup for being so Robusta heavy. It’s also fair trade and organic, which I really like to see when it comes to the beans I buy. I did notice a bit of an uptick in caffeine, but not enough for me to leave my favorite Arabica dominant blends behind. 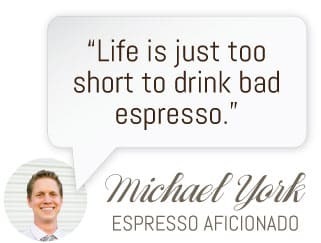 I hope this article has given you a better understanding of what coffee experts are talking about when going on about the virtues of Arabica over Robusta and finding the perfect blend of coffee beans for a great tasting espresso. If you have any questions, feel free to leave them in the comments!